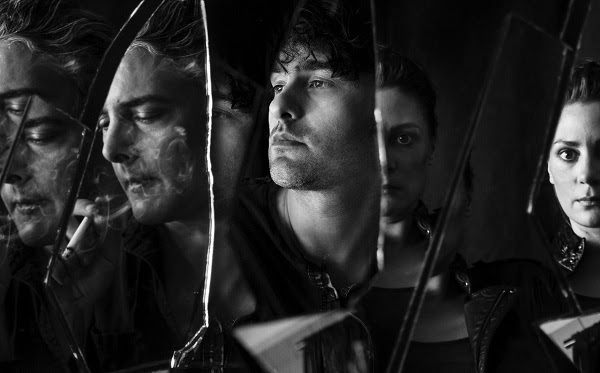 Today, Black Rebel Motorcycle Club revealed their video for single “Little Thing Gone Wild” – a visceral, live video directed by Brian T Lauzon. 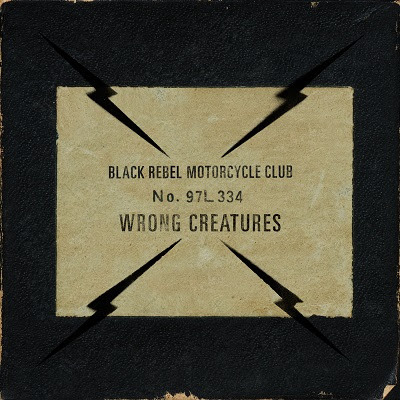 The band recently announced their forthcoming album Wrong Creatures, produced by Nick Launay (Nick Cave, Arcade Fire), out on January 12, 2018. Recorded in Los Angeles, Wrong Creatures takes a journey throughout rock’s history, taking unlikely twists and turns, both peppered with historic influences but also having one foot firmly in the present. Yet their focus still firmly set on returning to edge of the stage, never resting on their laurels and bringing people further into their live experience.